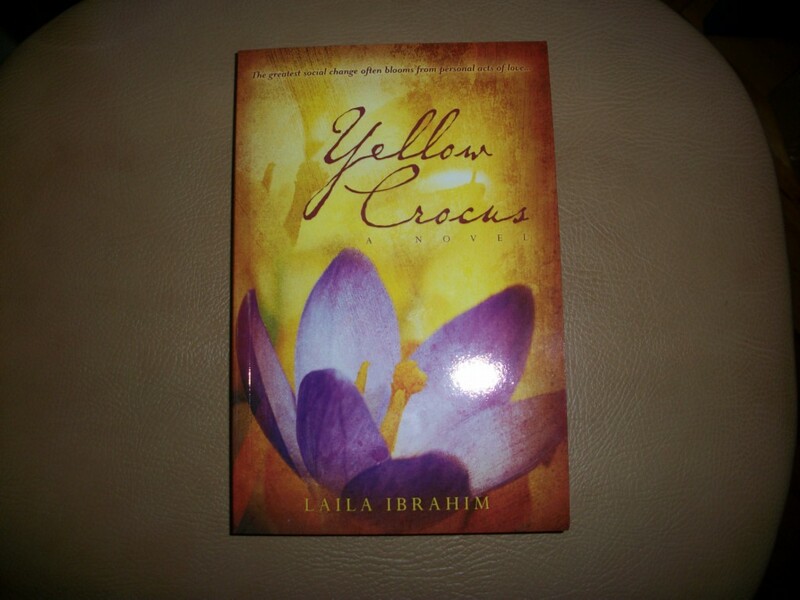 I won this book (Yellow Crocus by Laila Ibrahim) from Simply Stacie. 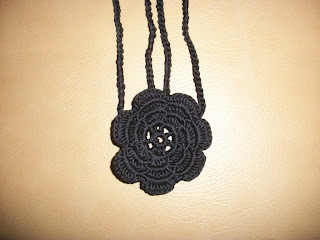 I won this cute headband/wristband from Sewella (The Little Treasures) through the giveaway at SusanD1408 Crochet Addict blog. 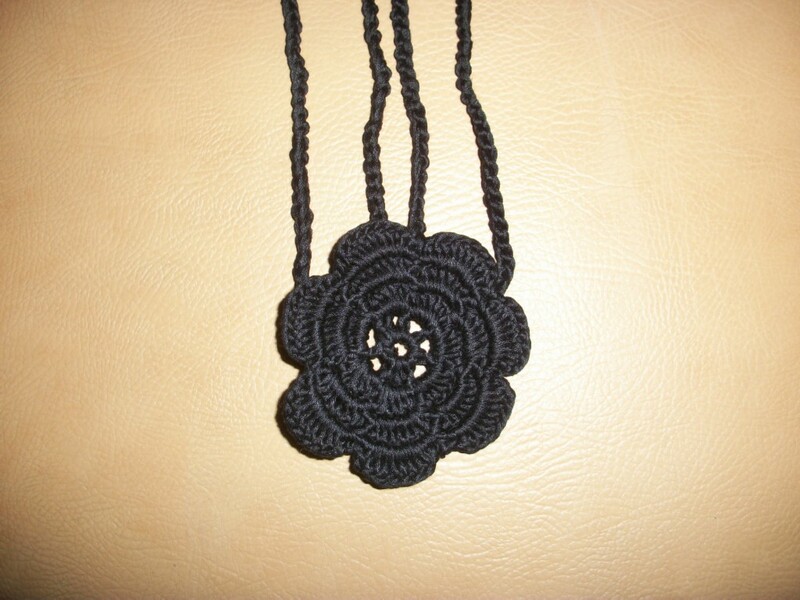 so glad you received it and that you like it!